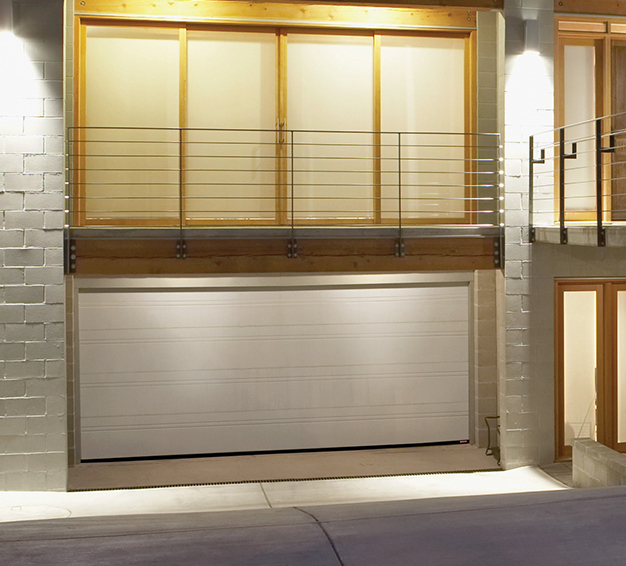 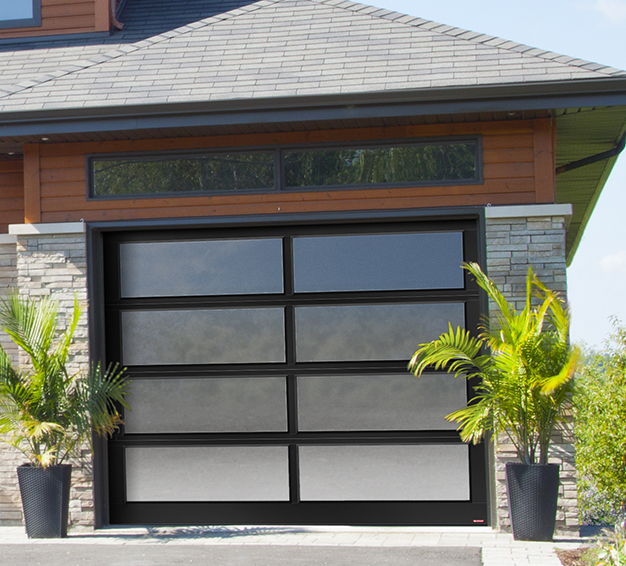 A large number of people have the notion that garage doors are plain, and that there's nothing special about them. 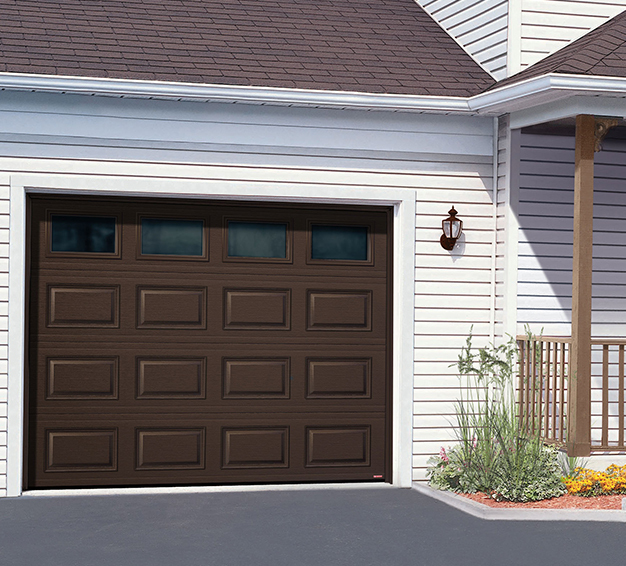 While that may be true of some doors, it does not have to be that way for your door. 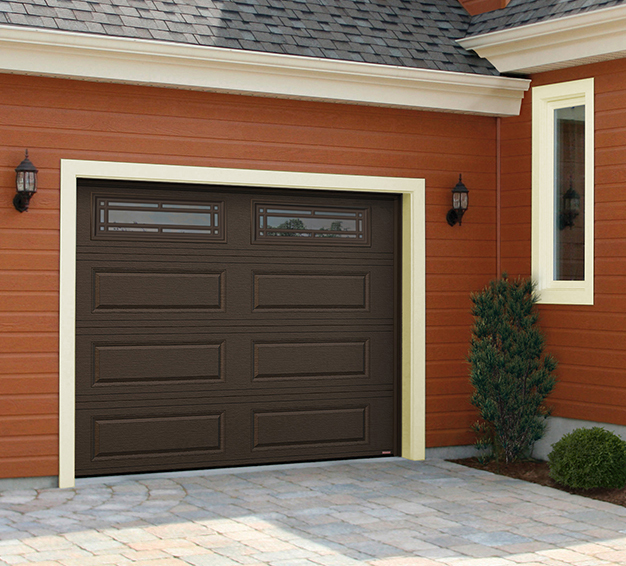 You can be different and unique, and choose a garage door from Garaga that's right for your needs. 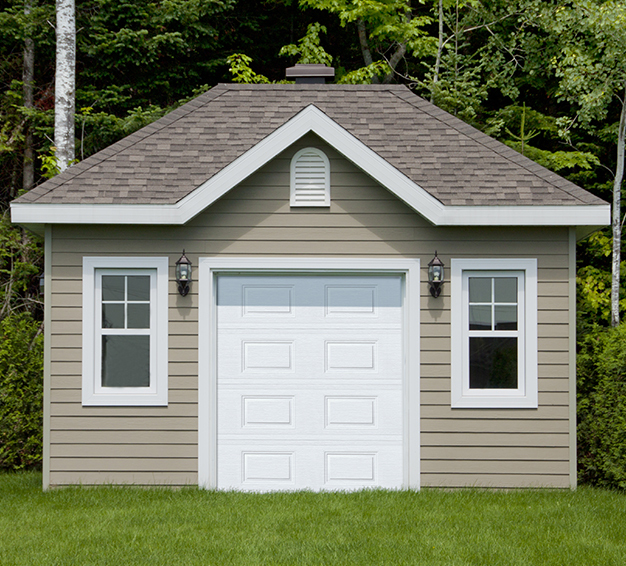 No matter what your home and garage's architectural style might be, you will find some great options when it comes to the various models. 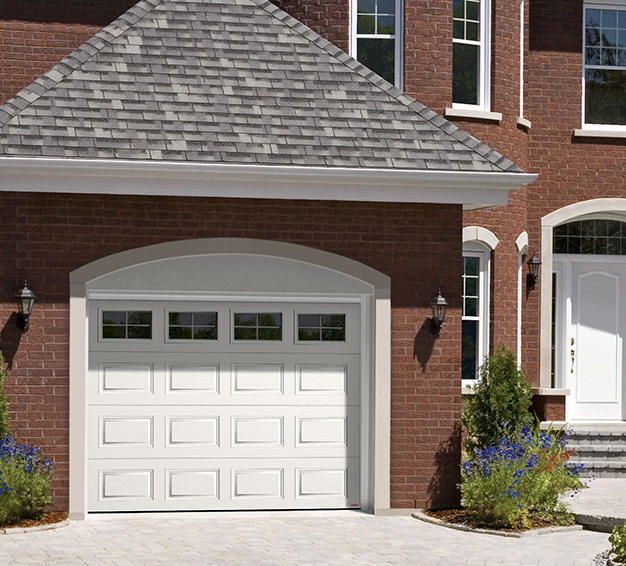 If you need something that has a traditional feel, or a rural feel, then you might want to consider the Cambridge. 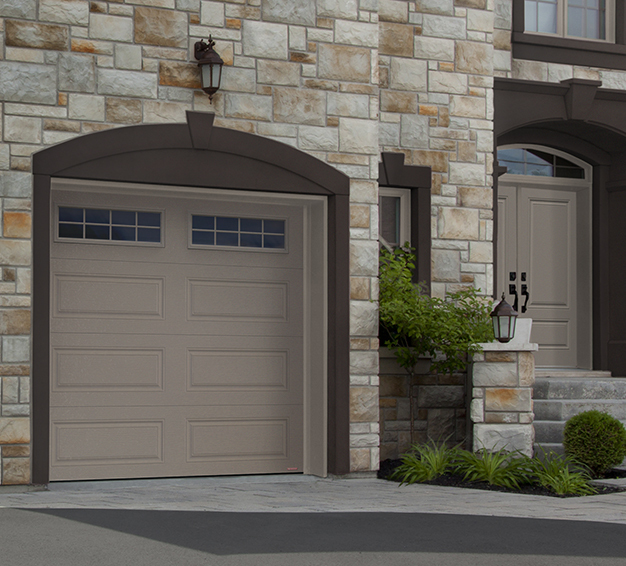 Those who are searching for a door that's modern could consider the California. 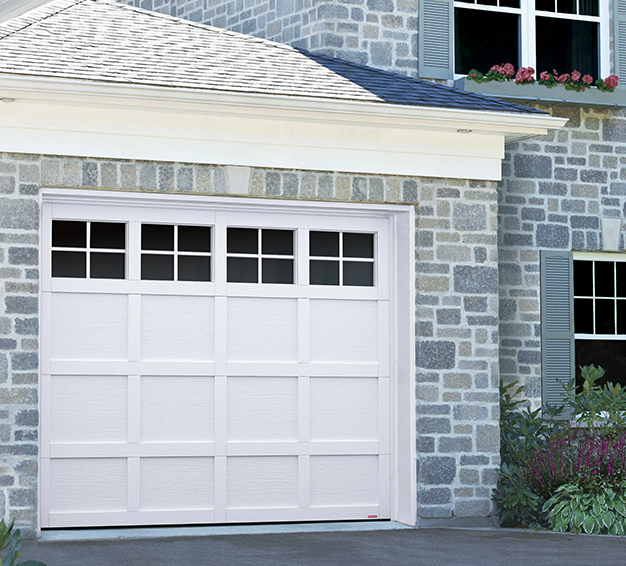 You'll be able to find something that fits perfectly. 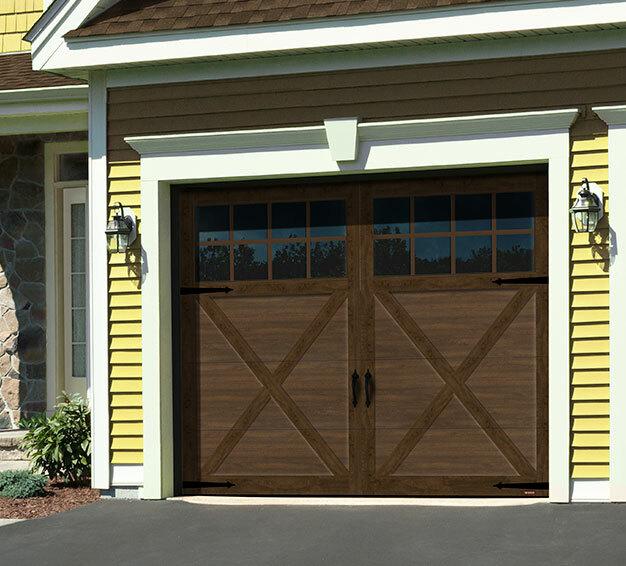 After you choose your model for your new garage door, you can talk with us about the rest of the door and how to make it unique. 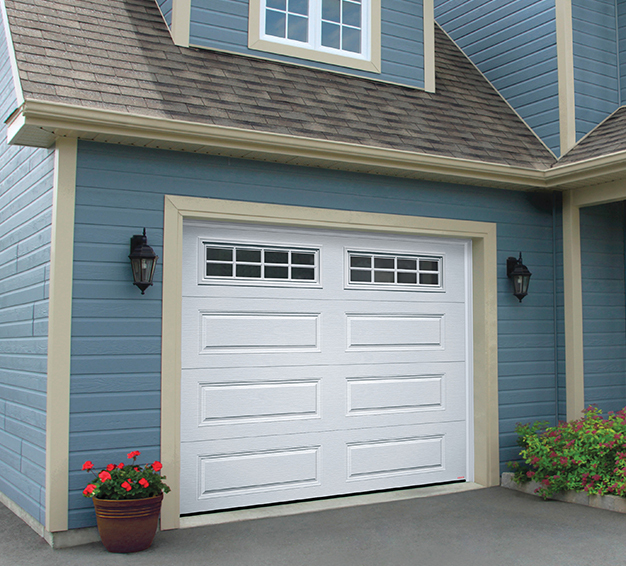 We'll talk about the colour, the windows, and all of the accessories you can choose. 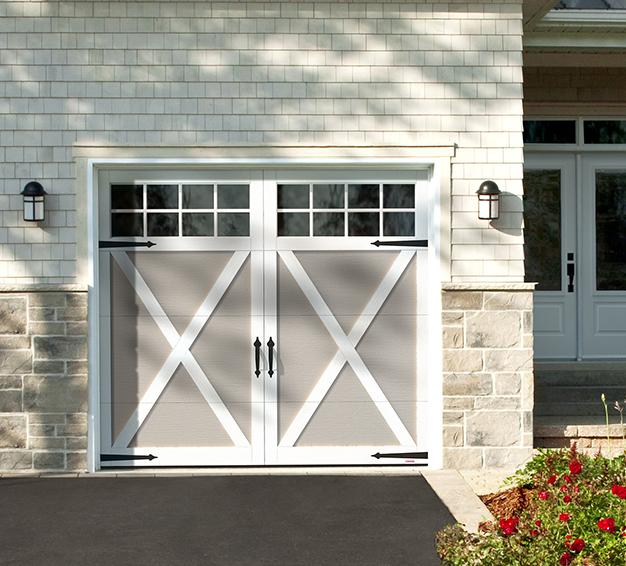 Huneault Portes de Garage Doors Inc. is ready to help.